You can check out the latest updates from around the globe in our Struggles and Victories (November-December 2012) newsletter. After a successful national meeting with participation from Chilean waste pickers, international comrades from Argentina and Uruguay, and supported by the ILO Chile among other partners, the National Waste Pickers’ Movement of Chile wants to thank everyone that made the 4th National Conference of Chilean Waste Pickers possible. During the conference, they showed solidarity with Colombian comrades that shine light in Bogotá on a problem that oppresses all Latin American waste pickers, expressing that no one can be left out of the system. Their message: Stay strong, compañeros! Watch this video about waste pickers’ role in waste management in Chile. Africa, Asia and Latin America presente! Expocatadores 2012, which ran from Nov. 28-30, hosted 1,500 waste pickers from 25 Brazilian states as well as visitors and government leaders. On Nov. 29, former president Lula Inácio da Silva spoke in the main auditorium. The themes debated in the seminars focused on the implementation of the National Waste Policy, the closing of open dumps and municipal waste management plans. 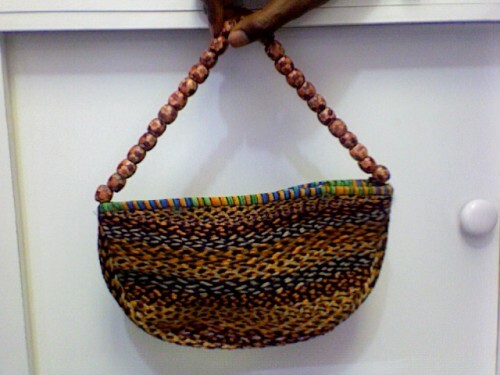 In addition to strong Brazilian themes, there was a diverse international presence, with participation from waste pickers from 12 countries in Latin America as well as India, Benin, and Kenya. Juliene Mangni, from Benin, Peter Abolem Wilson, from Kenya, and Jai Prakash (Santu) Choudhary, from Delhi, spoke at the global panel, along with Lucia Fernandez, WIEGO’s global waste picker coordinator. David Narvaez, of Nicaragua, and Felipe Rosario, of the Dominican Republic, gave an overview of Red Lacre’s activities at the panel. More photos from Expocatadores: Africa, Asia and Latin America presente! In early December 2012, waste pickers of the Association of Recyclers of Bogotá, Colombia, were facing a major threat to their livelihoods. Even though they had won a major victory in the constitutional court a year ago stating that waste pickers would be included in the city’s solid waste management system, the Bogotá government was disregarding that court order. It had created fictitious waste picker organizations and was disregarding ARB’s important role in the city’s waste management. It planned to deliver new waste management contracts to these organizations on Dec. 18. 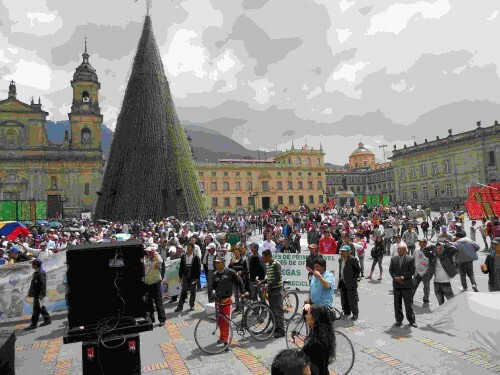 But with incredible speed and solidarity, ARB mobilized to pressure the Bogotá government, with a march on Dec. 13 and a petition delivered to the mayor, and on December 10th, an important agreement was reached (Decree 564). It was a major victory for ARB and the waste pickers of Bogotá. For the first time ever they will receive economic compensation for the tons of recyclable material they collect and sell. A pilot project based on conversations and demands of women waste pickers over the past several years is underway. The project will be developed in the state of Minas Gerais through workshops in 5 regions of the state. Its aim is to tackle relevant dimensions of economic, political and symbolic empowerment of women waste pickers. 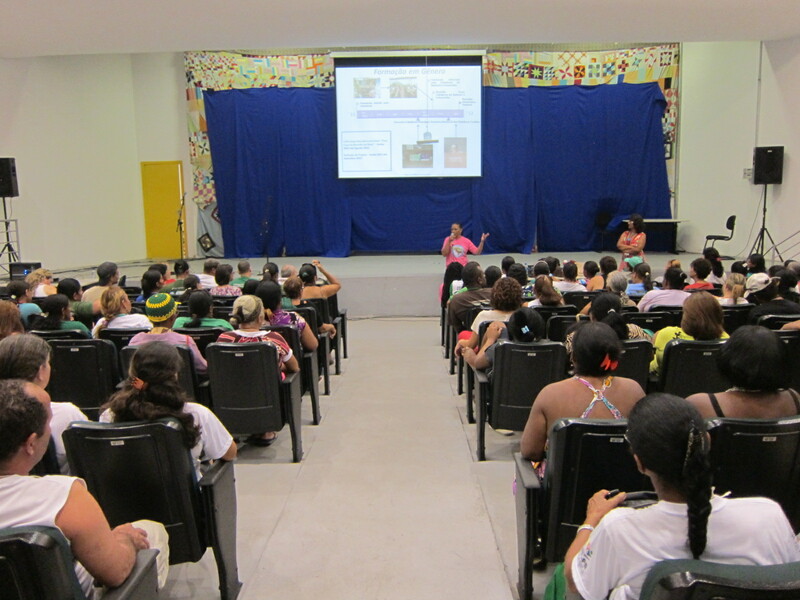 During the meeting, held at the Waste and Citizenship Festival in October, Madalena Duarte, a leader with the MNCR (National Brazilian Waste Pickers’ Movement), explained that the project was formed as a result of women waste pickers’ demands and the creation of Red Lacre’s (Latin American Network of Waste Pickers) gender and social inclusion committee. 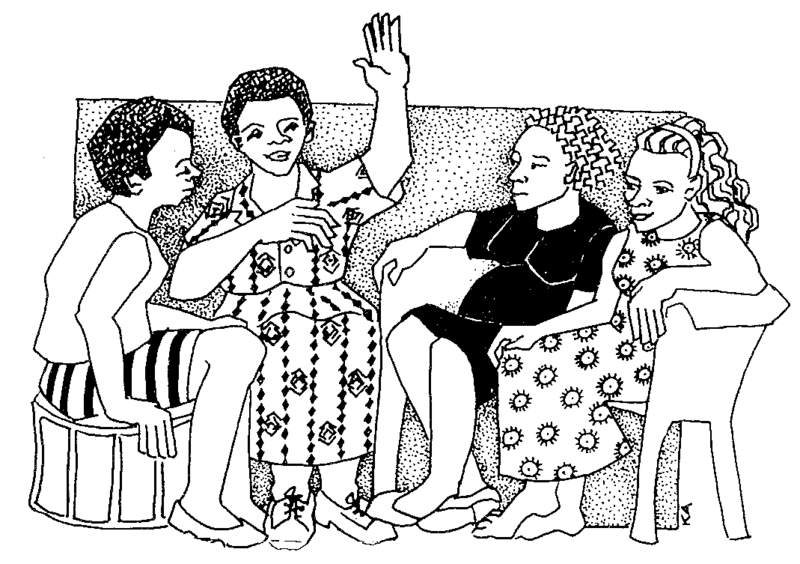 The meeting drew a large audience from various states across Brazil and participants expressed the importance of holding gender workshops for waste pickers throughout Brazil. Participants were very engaged and made many suggestions to the team. 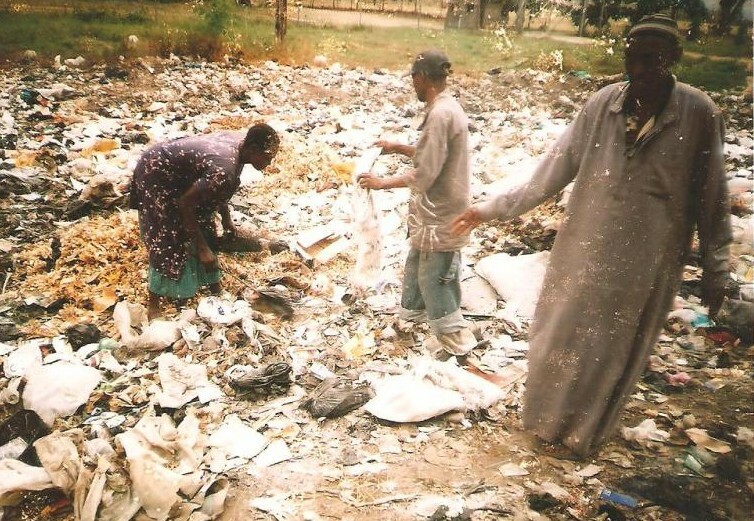 An article about how Kenyan waste pickers are becoming organized, setting up associations and working towards developing a national alliance and a constitution. An article about the resourcefulness of waste pickers in the Democratic Republic of the Congo and a push – with the help of WIEGO and the League for Women´s Rights in the Congo – to identify waste picker associations in order to be better united. The goals are to unite and strengthen the associations, which are strong in their trade but weak organizationally. These steps will allow the waste pickers to negotiate waste contracts with governments. Another big issue is social protection, which they hope to improve by forming cooperatives. This interview with the organizer of a new union of waste pickers in Cairo, Egypt touches on the history of Cairo’s Zabaleen, the formation of their union, how waste collection works, waste picking since the Revolution, and the struggle against privatization, among other topics. An article from the Organizing Tips series about the importance of waste picker associations developing a democratic constitution. SWaCH is India’s first wholly-owned cooperative of self-employed waste pickers and other urban poor. It is an autonomous enterprise that provides waste management services to citizens of Pune. This issue of the SWaCH newsletter features articles about waste pickers and scrap shops developing a working relationship and fighting child labor, American pianist Kimball Ghallager making music with SWaCH, a project to create awareness about e-waste in schools and cities across India, and SWaCH members keeping Pune’s rivers clean from dumping during popular religious festivals, as well as turning leftover waste into compost. The newsletter also features a bio of a SWaCH waste picker, an update on segregation drives in Pune and updates on SWaCH members – especially women – learning to drive recycling trucks, as well as news about a government representative’s visit to SWaCH. 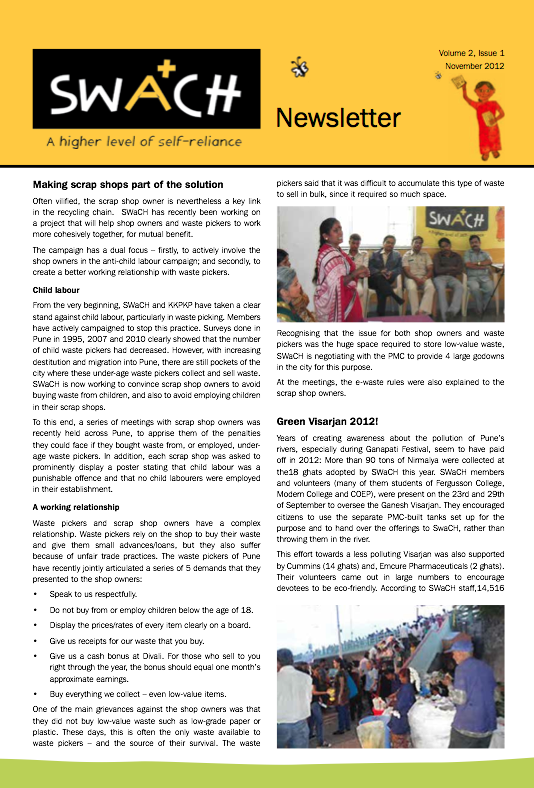 Download the SWaCH Newsletter Issue 5 pdf in English or in Marathi. 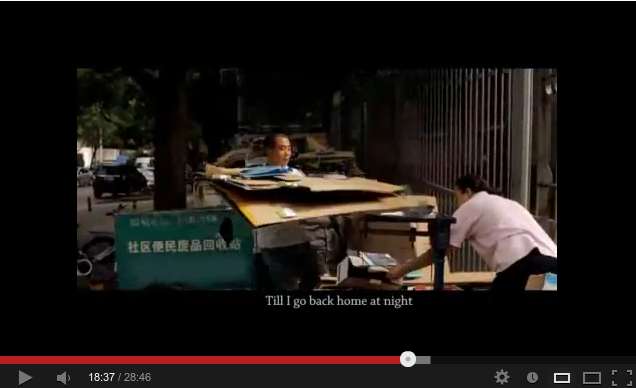 This 28-minute film is about Mr. and Mrs. Ma, a couple that has worked as waste pickers in Beijing, China, for 20 years. It shows them collecting recyclables during the day and follows them as they sell the material to scrap dealers in the evening. The film was made by Liwen Chen, with Nature University, a community center, and was supported by WIEGO. Watch the video in youtube. 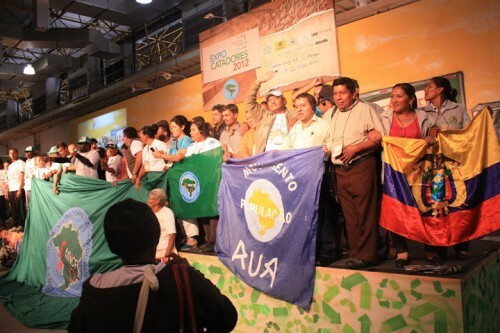 In a show of solidarity, the Global Alliance of Waste Pickers came together to support the waste pickers of Bogotá. 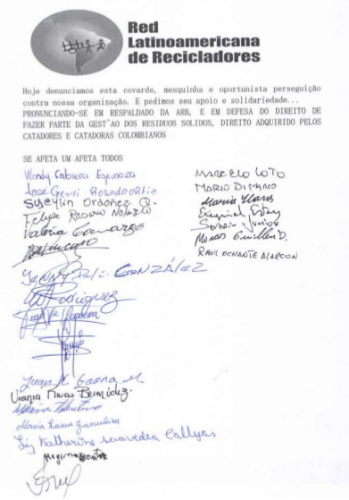 On November 30, at ExpoCatadores, held in São Paulo, Brazil, the National Waste Pickers’ Movement of Brazil (MNCR) read a statement about the Bogotá struggle to an audience of thousands of waste pickers and received their applause in support. 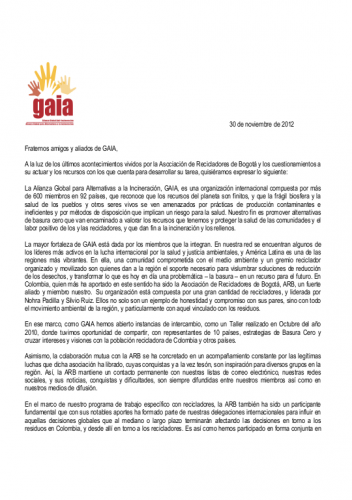 Letters of solidarity from MNCR, Red Lacre and GAIA were also sent to ARB. On December 5, a petition was sent to Bogotá mayor Gustavo Petro. It received nearly 170 signatures and responses from dozens of supporters from around the world. A social media campaign in support of ARB and the waste pickers that have organized for decades around social and economic inclusion was also conducted. The result was hundreds of facebook and twitter messages, including a supportive one from Mayor Petro himself. A twitter hashtag, #todosconARB, was created to disseminate messages. An article by the Global Anti-Incinerator Alliance about new rules from the Clean Development Mechanism withdrawing support from waste-to-energy projects that harm waste picker and recycling livelihoods.